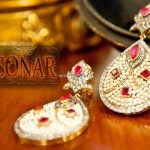 Sonar new jewellery collection 2013 for women was released some time back. It includes just earrings as well as full jewellery sets. 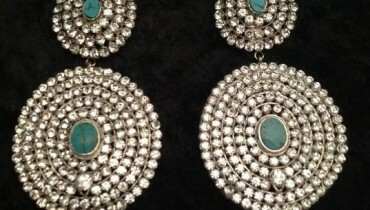 The jewellery sets include necklaces along with the earrings. 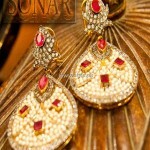 Stones like zircons, rubies and pearls have been used in Sonar new jewellery collection 2013 for women. All pieces of jewellery have 24k gold plating. The designs have been inspired from the traditions of the subcontinent and cultures abroad. 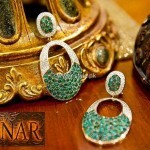 However, the designers have also taken into view the present style in Pakistan for this jewellery collection. All the pieces of jewellery in Sona new jewellery collection 2013 are lovely and appropriate for accessorizing party wear and formal wear outfits for ladies. 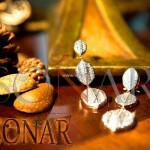 Sonar is a jewellery brand founded in 2009. It is a joint venture between Hamna Amir and Syma Raza. 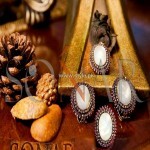 It has grown into one of the popular jewellery brands. 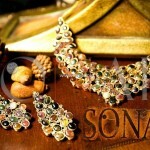 Recently, we saw Sonar collection 2012 at Bridal Couture Week. 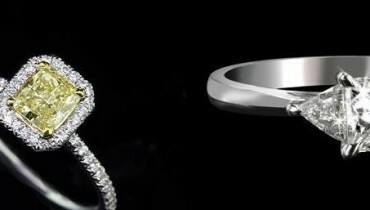 The brand provides both contemporary and traditional jewellery pieces. 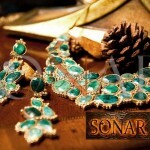 Unique and precious stones are used on all the jewellery pieces by Sonar. 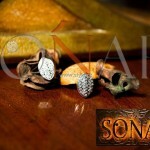 The jewellery of Sonar is lead free, oxidized as well as 24k gold and platinum micron plated. 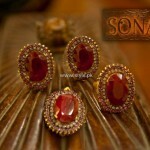 It offers jewellery made with 22k gold, silver, palladium and bronze. 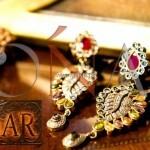 It sells its jewellery through multi-brand stores in Pakistan and a few other countries. Email and phone can be used for communication with the team of Sonar. 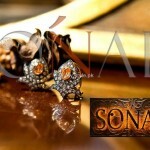 You can see pictures of Sonar new jewellery collection 2013 for women below. 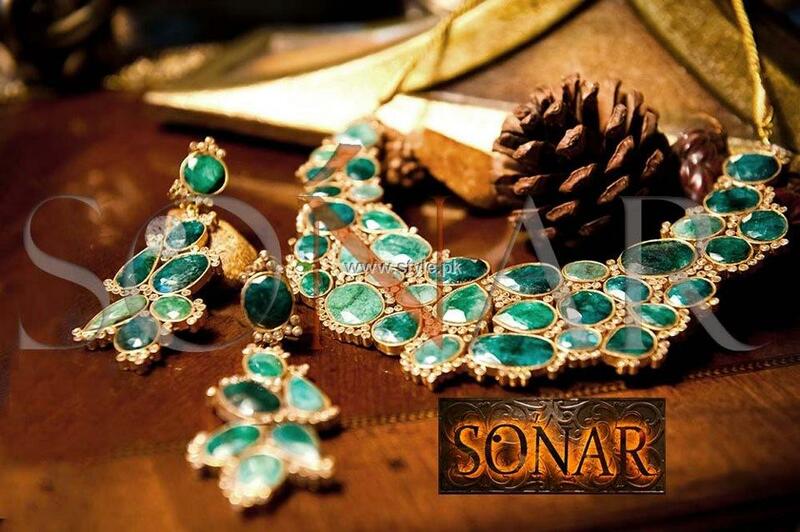 If you want any of the beautiful earrings or jewellery sets from Sonar new jewellery collection 2013 for women, go to any of the stores where the brand usually sells its jewellery. Some of the jewellery pieces in this collection are limited so you better get them soon. 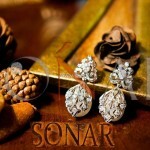 A list of the stores where jewellery by Sonar is usually sold is given on the Facebook fan page of Sonar. The address of the facebook fan page is here. very very very very poooooooooor.